For some, cider means summer! 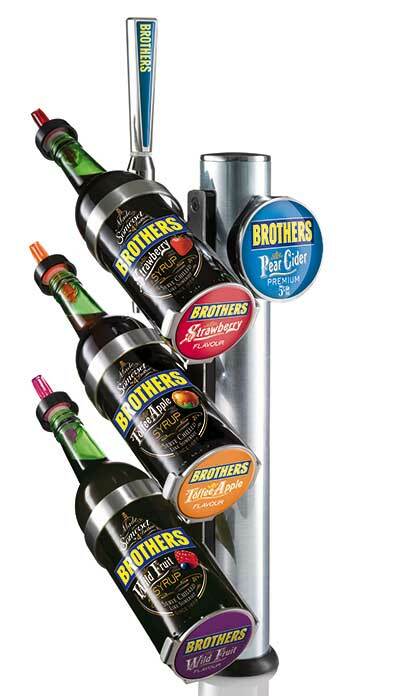 To complement our wide range of craft ales and beers we'll also be serving ice cold, draught Brothers Cider all weekend. Brewed by real brothers from pears grown in the heart of Somerset - their amazing range of flavours will satisfy the thirstiest of our visitors!